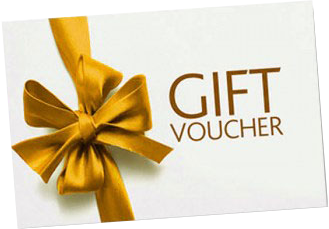 Please leave the following form blank and the gift voucher will be emailed to you. Option 2 - Only complete if gifting the voucher to someone else. Fill in the following three fields with the recipients details and the gift voucher will automatically be emailed to them. You can purchase vouchers at any time, 24/7, and vouchers may be redeemed at over 100 businesses in Sale.